We are your local specialists in "peace of mind" self-guided cycling tours on the Great Taste Trail. Our trips have a daily gentle cycling distance of around 30 km. Trips can be cycled just the way they are, or customised for you. All-inclusive package prices for each trip include bike hire, accommodation, all passenger and luggage transfers, personalised trip notes and a detailed pre-departure briefing. If you prefer to go freedom, you can just hire the bikes. We are also specialists in electric bike trips on the Great Taste Trail. A family-friendly ride, following the Coastal Route of the Great Taste Trail to the golden beach at Kaiteriteri, the gateway to the Abel Tasman National Park. Take a ferry built for bikes, cycle through apple and kiwifruit orchards and stop off at the cute cafes along the way. Combine the easiest wine cycling on the Great Taste Trail, with historic rural landscapes, fabulous beaches & the stylish village of Mapua. A trip for foodies and lovers of craft beer or art. 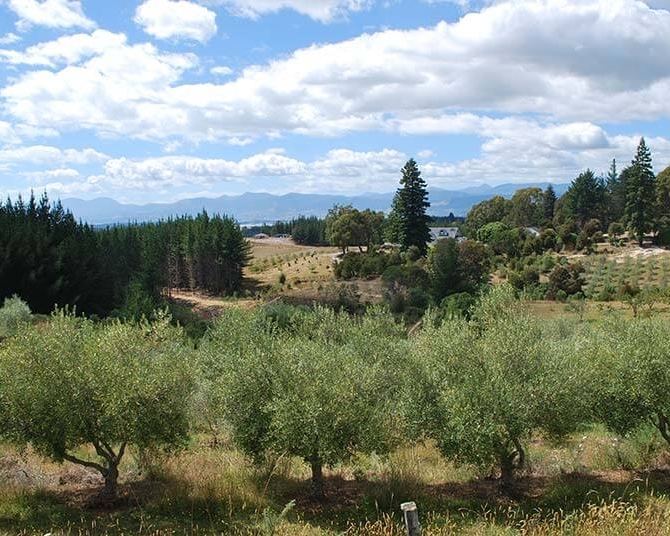 Includes a day exploring the art and artisans of the Moutere area - the Tuscany of NZ. One of our most popular rides, spending 2½ days cycling & 2½ days staying in beach front lodges in the Abel Tasman National Park. The whole of the trail. A fabulous loop ride, this is Nelson at it's best. Recommended for experienced cyclists.